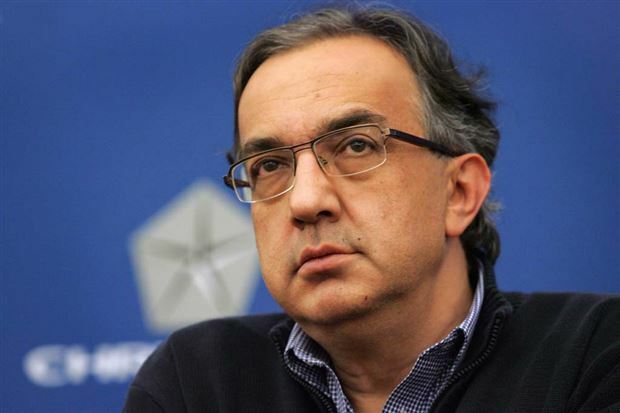 Fiat Chrysler Automobiles (FCA) workers are a step closer to going on strike after members of the United Auto Workers (UAW) union turned down the automaker’s latest contract offer. Nearly two-thirds of FCA’s unionized employees voted against the tentative agreement, sending the two sides back to the bargaining table to look for common ground. As a child, Chris spent much of his time playing with toy cars in his parents’ basement; when his mother would tell him to go play outside, he made car sounds while riding his bicycle or dug roads for his toys in the flower garden. Now he gets to indulge his obsession playing with real cars that make their own cool noises, and gets paid for it.